HEAT have been appointed to lead the restoration and refurbishment of a Grade II* listed house in the first division of Eaton Place. Thomas Cubitt began work on the Belgravia Estate in the 1820′s and the first houses were sold to his banking contacts. Cubitt sometimes used the houses as his offices until they were sold and – ever the canny marketing man – the unbuilt plots of land were neatly finished with gravel and picket fences; the streets had York stone paving and street lighting, so that, when you bought your new house, you weren’t living next to a building site. 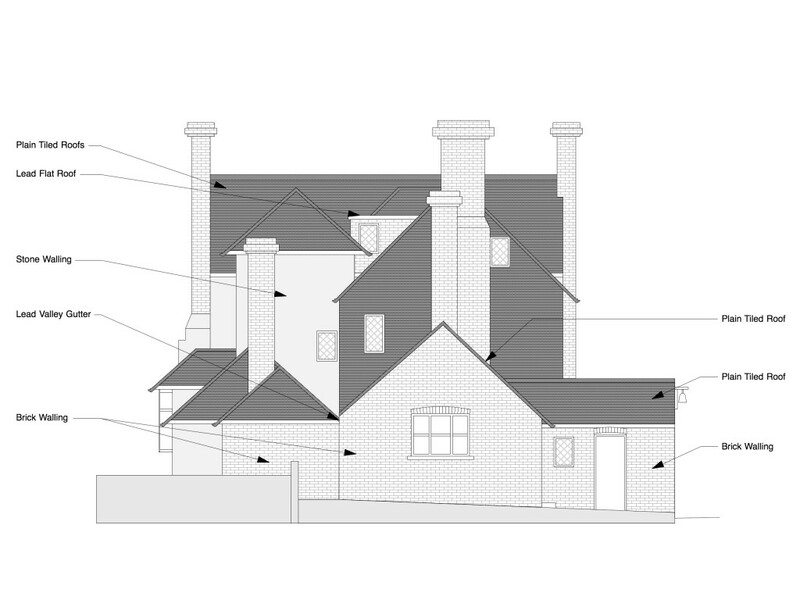 At HEAT we are preparing the planning pre-application; restoring missing interior features and correcting unconsented alterations as well as re-constructing the rear extension in painted timber and glass with detailing and proportions taken from the original house. We are delighted to have obtained planning and listed building consent for alterations to a beautiful Regency house in St John’s Wood. The internal alterations have allowed the creation of bedrooms with en-suite bathrooms at the second floor level. In order to persuade the Conservation officer of the appropriateness of our proposals we compared the layouts of 11 adjacent houses and proved that we were returning the room layouts closer to the original design. The design includes a stunning master bathroom in bookmatched marble. Princess May School in Hackney is a Board School, built in exuberant style in 1900 by architect Thomas Jerram Bailey with Dutch gables and Art Nouveau flourishes and named after Queen Mary (1867 to 1953) who was informally known as Princess May and who married the future George V in 1893, around the time the houses in Princess May Road were built. In 1968 the architects for the Inner London Education Authority added a pre-fabricated “CLASP” system toilet block which not only looks out of place, but blocks the main entrance axis. 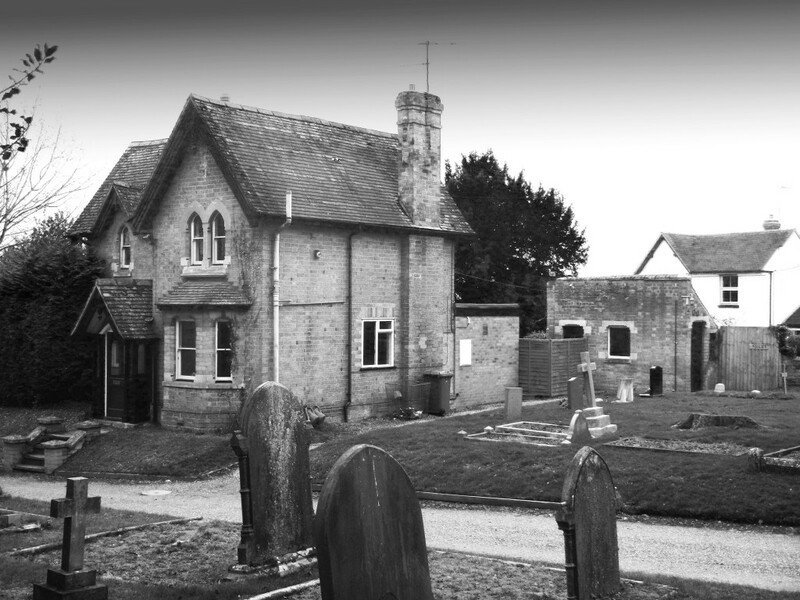 Pershore Council in Worcestershire have decided to turn this redundant cottage in the grounds of the Cemetery into a Family History Centre and research centre. HEAT have won Planning and Listed Building Consent to redevelop the cottage adding a new glazed link building with WC and Catering facilities. 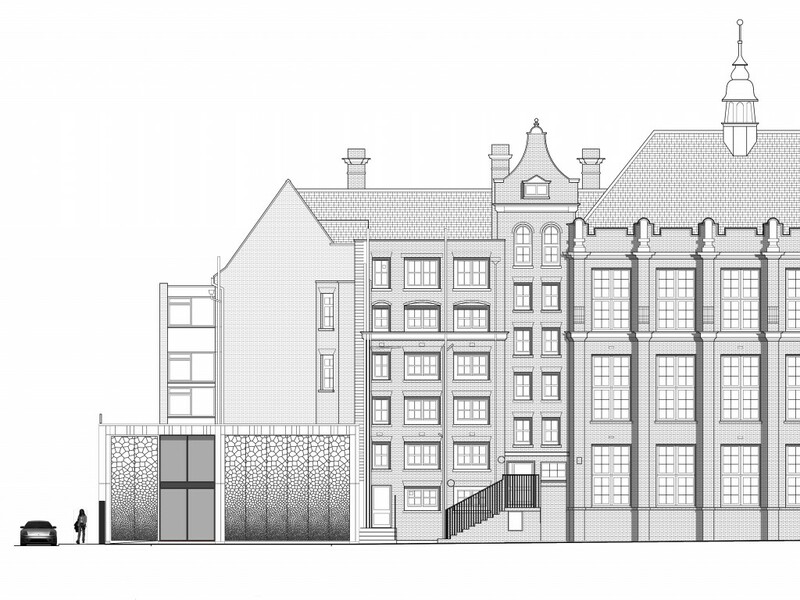 The new wing will feature a frameless glazed roof and solid ledged and braced oak doors. HEAT have obtained Listed Building Consent from the City of Westminster for the restoration and remodelling of this beautiful Italianate house in Little Venice, removing an unsympathetic 1980′s conversion and restoring details like cornices, skirtings and architraves to give the rooms back a sense of scale. The floors will be single plank oak boards with a subtle texture and the period fireplaces and cantilevered Portland stone stairs will be restored. HEAT worked with the local conservation team in Kensington and Chelsea to come up with a transformation of a stunning two storey maisonette in Holland Park. 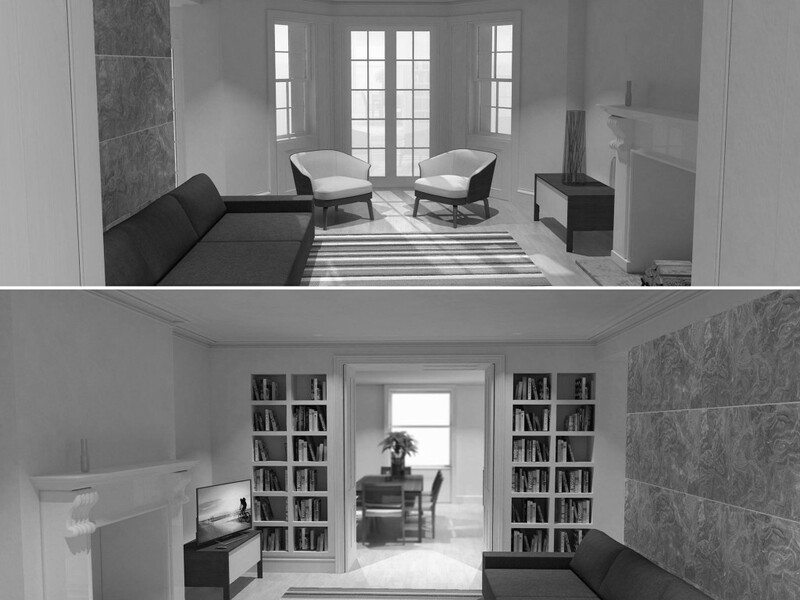 Listed building consent was necessary to re-plan the layout of a flat that had been converted without much thought in the 1960′s. Four bedrooms, each with a private en-suite bathroom and air conditioning were created at the top floor level, whilst on the lower floor, the rooms were connected so that family room leads to kitchen, which leads to the dining room, which leads to the main reception room, making a fantastic family home. 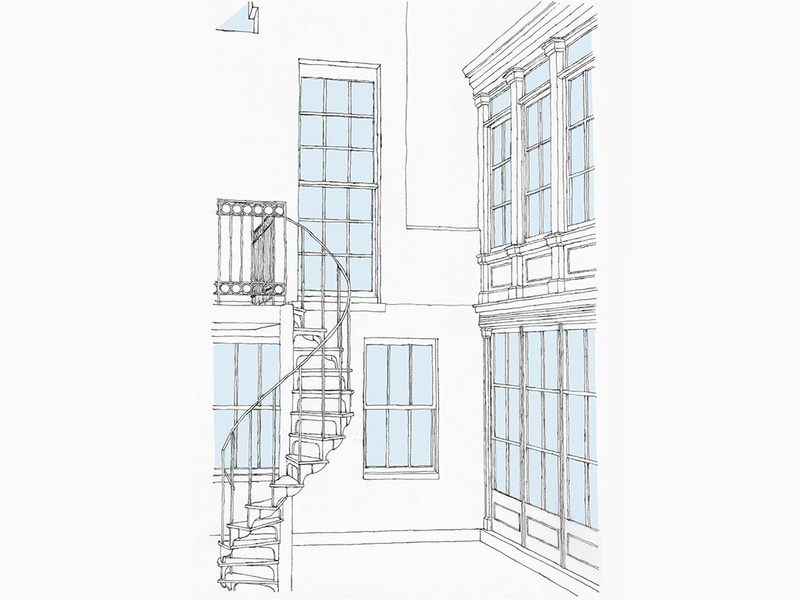 The basements of the C18th Houses in Harley Street are nearly all used for Doctor’s consulting rooms, and when the lease expired on this particularly tired one, our clients decided to return it to residential use. HEAT obtained planning and listed building consent for a straightforward scheme, that, nevertheless required several measures against damp including tanking throughout, ventilation to all the rooms with heat reclamation and a new concrete slab with underfloor heating. 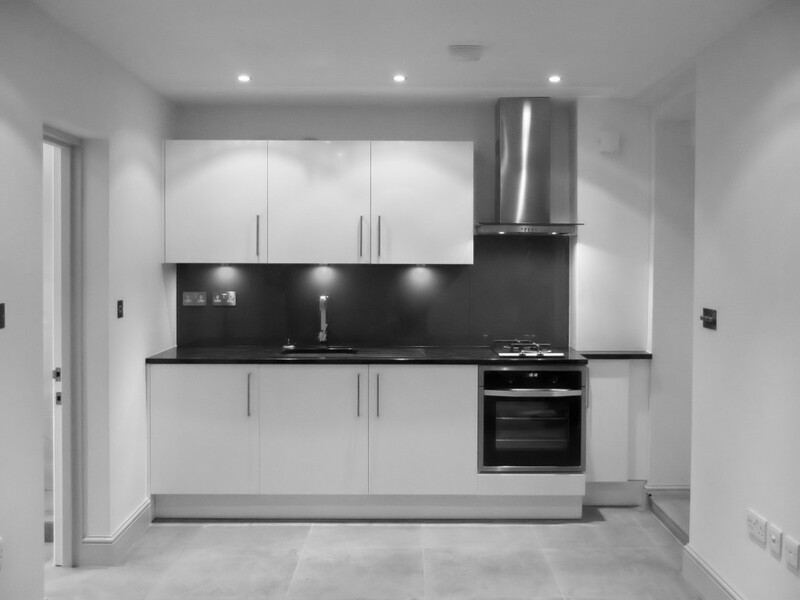 In the end the basement and ground floor provided two dry and pleasant two bedroom flats for rental investment. HEAT have successfully negotiated permission from Westminster Council for the complete restoration of a Grade II listed interior by Thomas Cubitt. Eaton Place was constructed in “divisions” between 1828 and 1850 and the interior of this beautiful stucco-fronted townhouse had been gutted in successive redevelopments in the 1980′s. 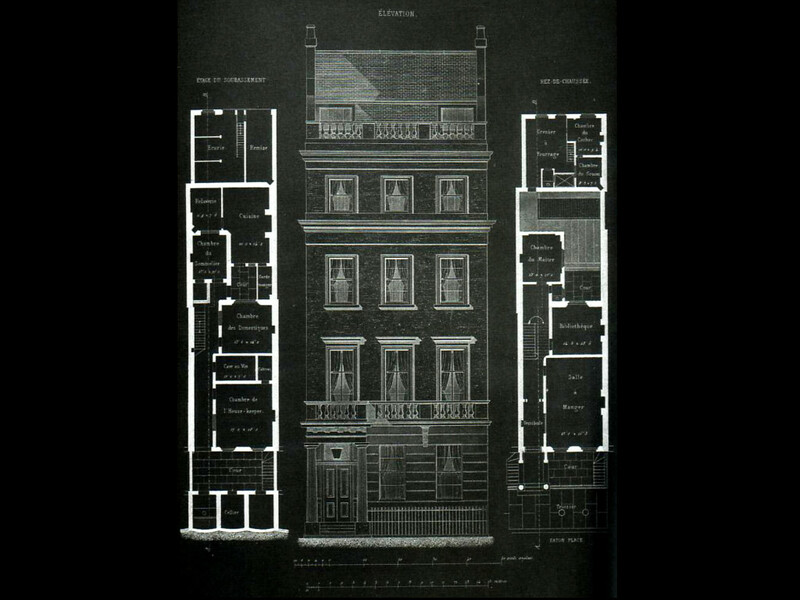 There was little original documentation – we found the original plans and layouts in a French architectural magazine of 1855 and some interior photographs recording wartime damage. Through research we were able to track down the original moulds for the decorative plasterwork and we are recreating the original joinery; window shutters, doors, skirtings and architraves. The floors will be relaid in solid oak boards spanning the length of the room and fixed directly to the joists to provide a feeling of authenticity and permanence. A new staircase is required and since this is a modern element, without historical precedent, it will be expressed as a modern feature with an elegant helical design that harmonises with the interior. 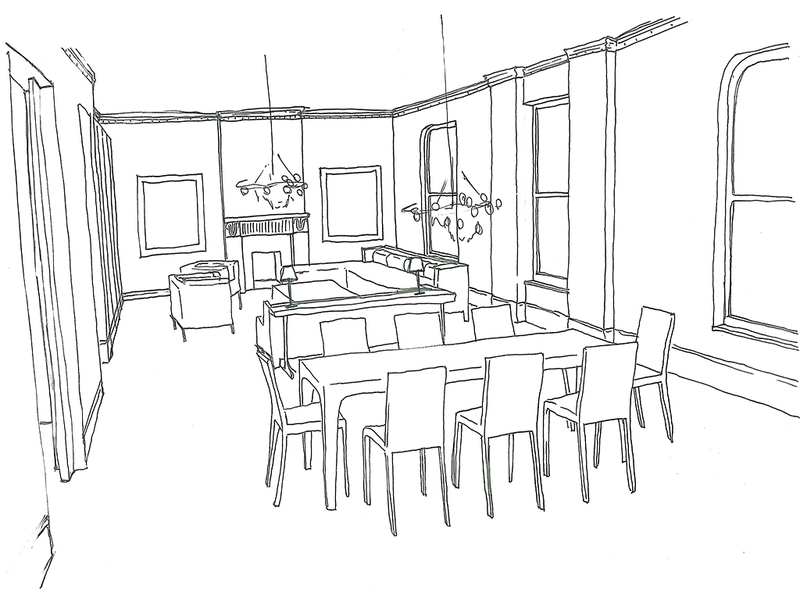 Stunning modernist furnishings and artworks, sourced by designer Michael Lewis will complete the interior space. Listed Building/Outside London/ Is that enough chimneys yet? There had been planning enforcement threatened on this beautiful Grade II listed site near Horsham due to the previous owner’s development. HEAT obtained retrospective planning and listed building consent, and devised a scheme to integrate a C17th Hunting Lodge, a Victorian cottage and a new extension into a new family home; all in the South Downs National Park. The cellar of the hunting lodge had a stream running through it. The cold water ran through stone culverts in the floor and kept the cellar cool. C17th Air conditioning.